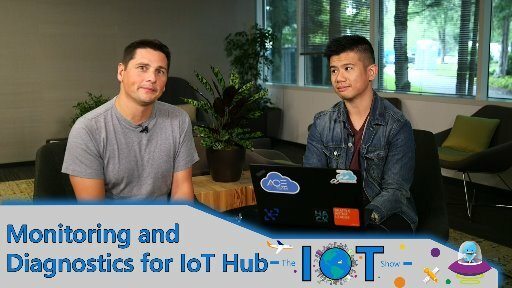 Azure Maps is now publicly available. 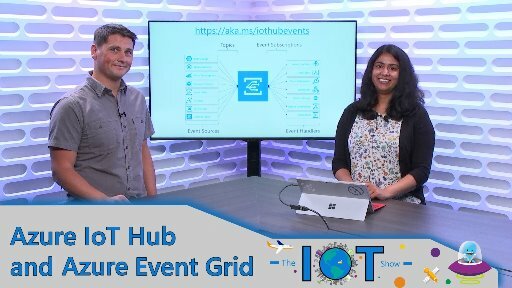 Previously known as Azure Location Based Services during its preview period, the service not only got a new name but also lots of great new features. 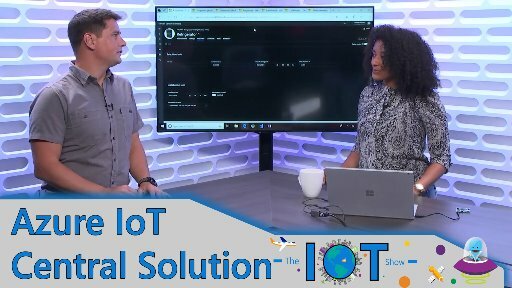 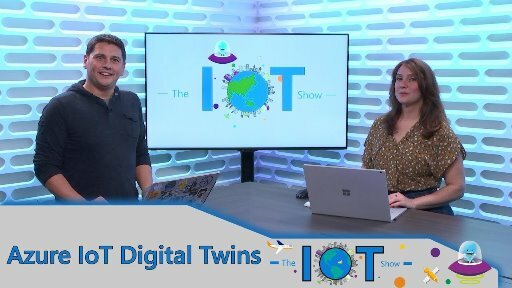 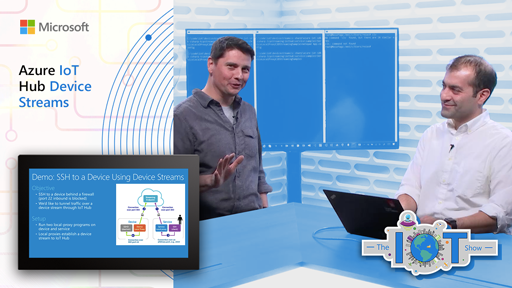 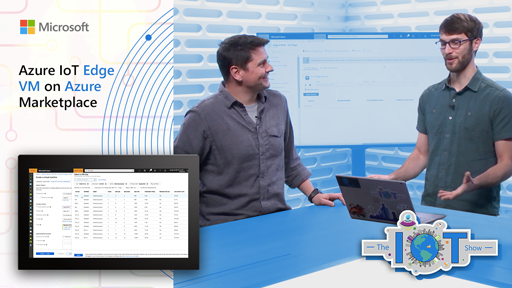 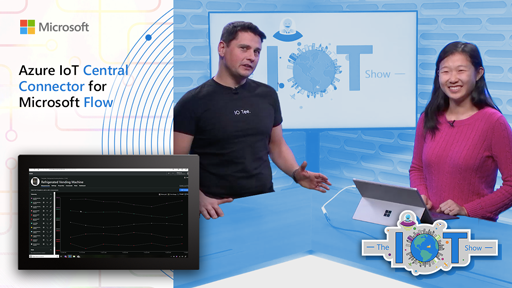 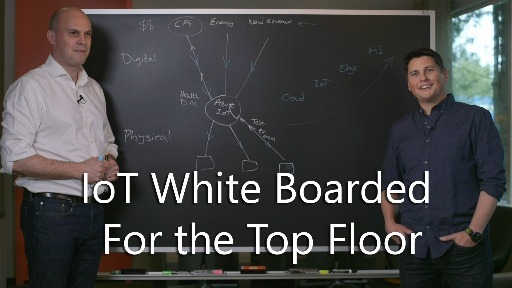 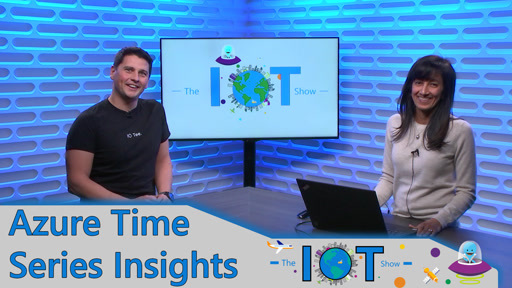 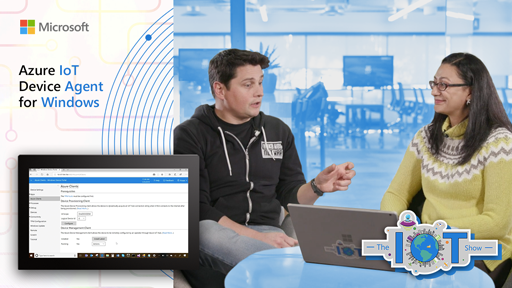 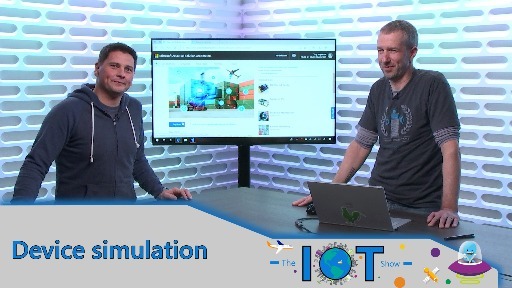 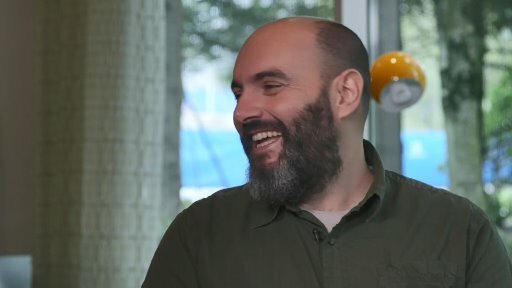 Ricky Brundritt, PM in the Azure Maps team, walks Olivier through what's new and interesting for developers in using Azure Maps to build IoT applications with geospatial services APIs that integrate seamlessly with other Azure tools and services.